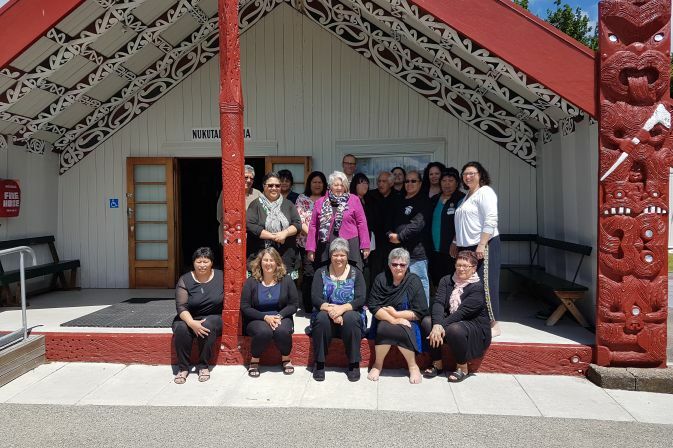 Kaitiakitanga with the kaupapa of Te Wheke woven through all material. 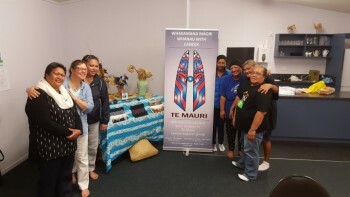 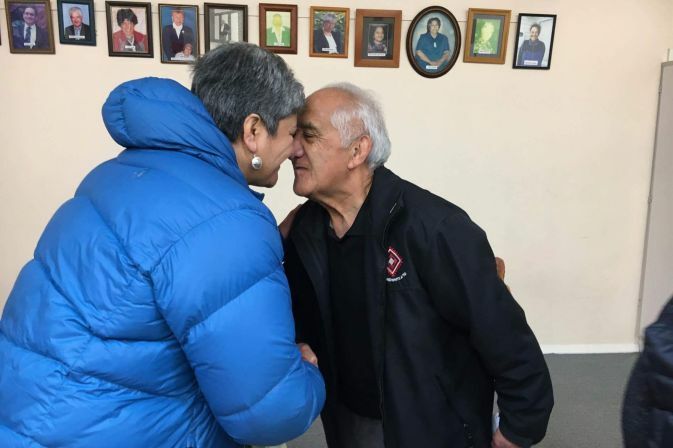 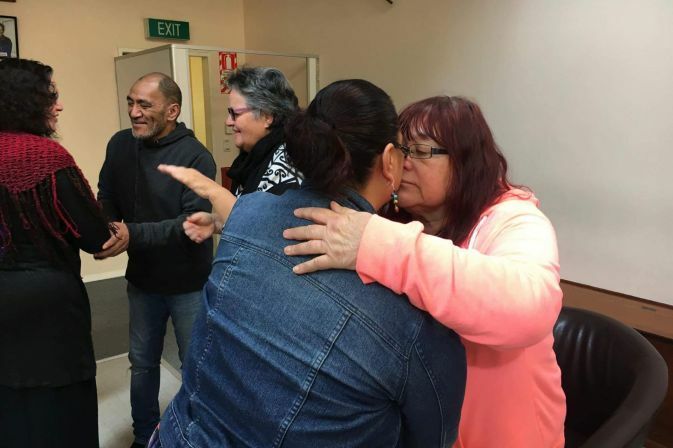 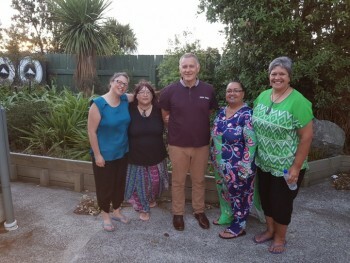 We take the position that a spiritual transformation is required (a transformation from Te Pō to Te Aō) to achieve mauri ora for whānau navigating the treatment of cancer. 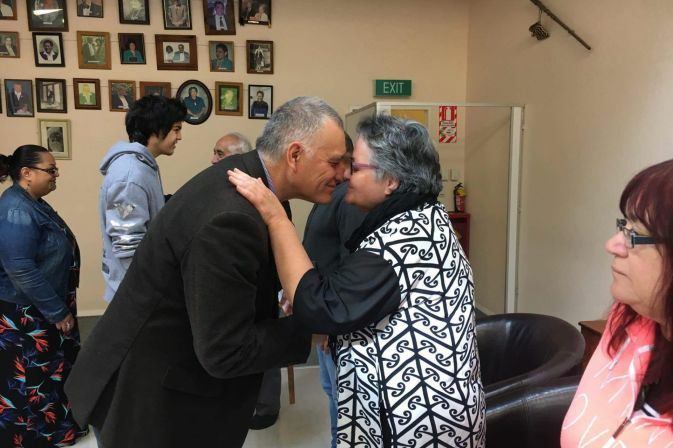 We are clear that such a spiritual transformation is provided in Mātauranga Māori through the flow of mana illuminating the journey (Royal, 2009).